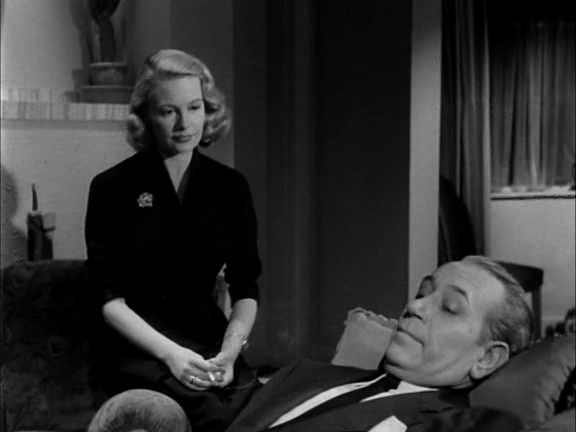 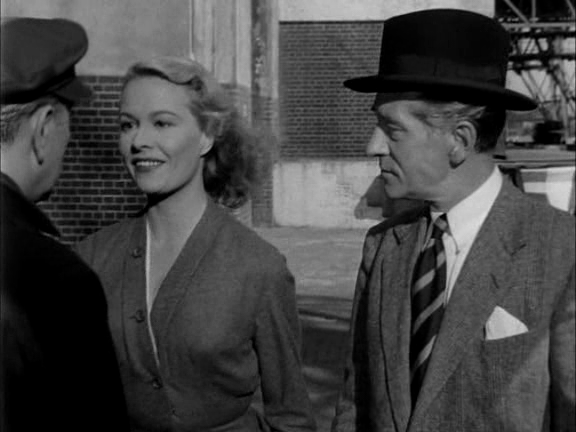 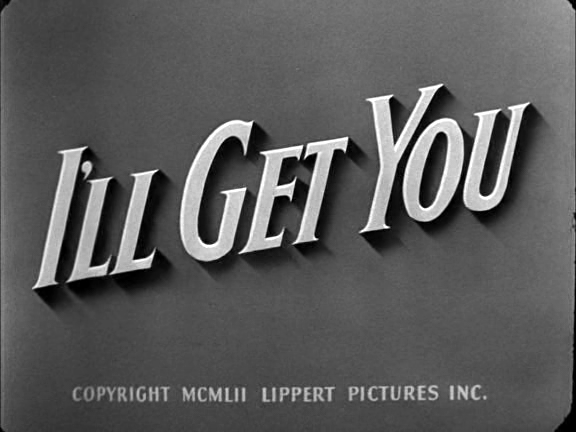 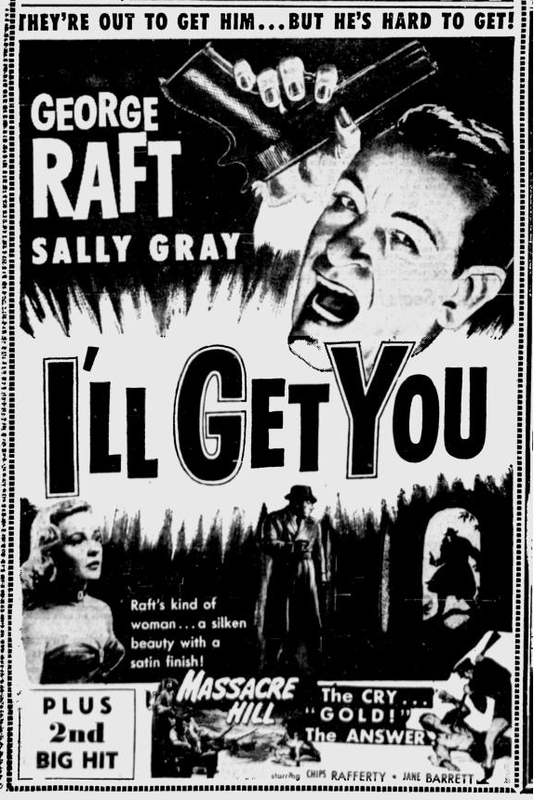 In 1952, British actress Sally Gray starred in her final film, I'll Get You (originally titled Escape Route in the UK). 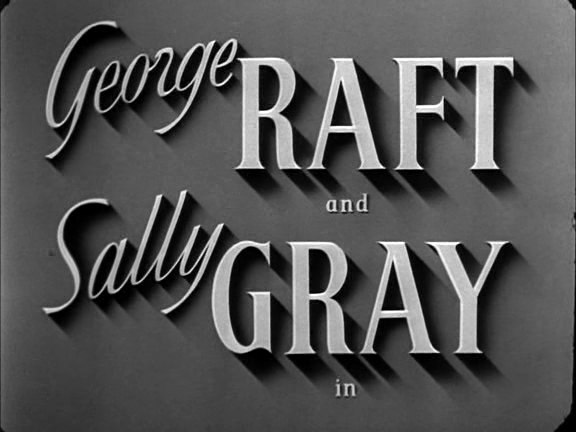 The movie can be seen as a blessing or a curse. 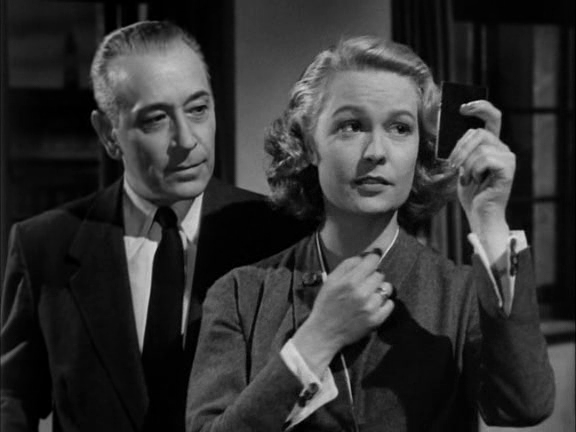 In one way, it was great to see the actress on screen one more time and paired with a famous American actor, George Raft. 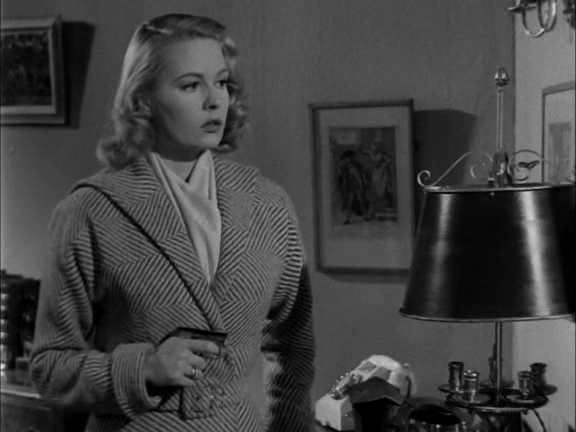 On the other hand, I'll Get You is not exactly a masterpiece, rather a cheaply made acceptable time-waster. 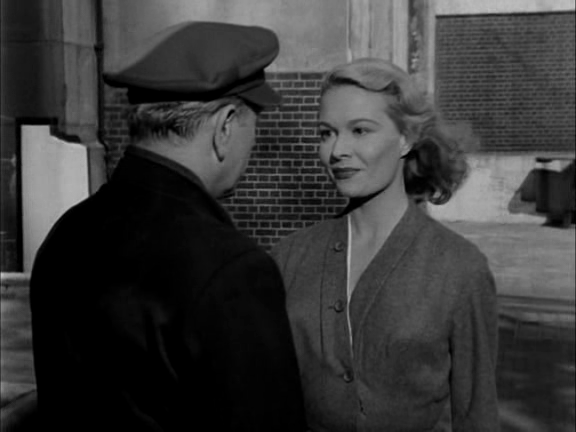 Sally Gray's second to last film, Obsession (also known as The Hidden Room), released in 1949, may have been a higher note to retire on...but it really was a pleasure to view the legendary actress one last time (and I'll Get You really isn't all that bad). 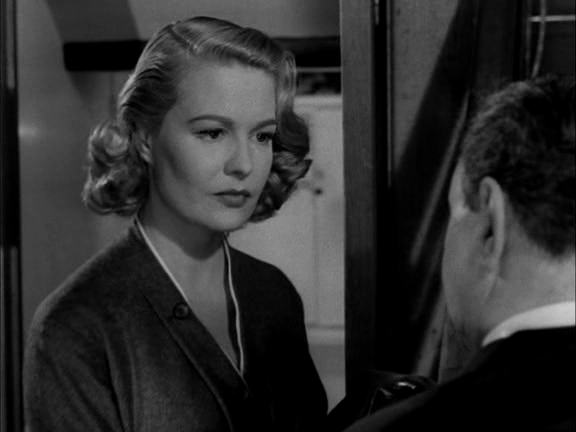 One may easily note the grace with which this woman was aging. 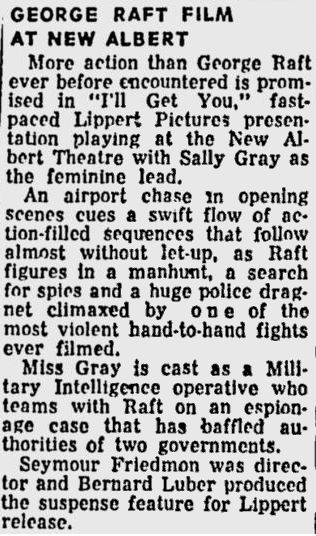 Though not even close to 40 years old when she retired from the screen, it is very safe to say that Sally Gray could have continued on as a leading lady for many years after had she wished it.